Through collaboration and innovation Feeding Florida member food banks are expanding the possibilities for solving hunger. Access to healthy nutritious food is fundamental and is the foundation from which the success of all other issues is determined. If a child is hungry a child cannot learn, if an adult is hungry they cannot solve the issues they face daily and with the success required to overcome poverty. 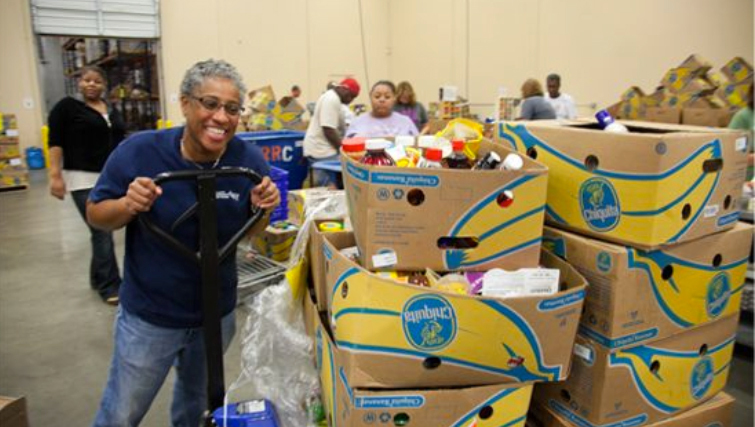 Our statewide network of member food banks works to feed more than 2.8 million hungry Floridians. Feeding Florida member food banks support more than 2,300 community-based partner agencies, which provide food directly to individuals and families in need to ensure a hunger-free Florida. 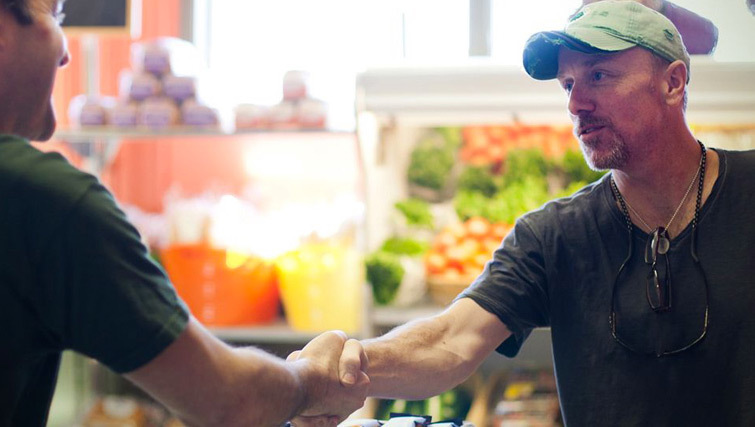 Each year, the Feeding Florida network provides food to the 2.8 million Floridians facing hunger, including 800,00 children and 550,000 seniors. Feeding Florida is a unified voice regarding hunger and food insecurity by focusing on each community’s needs.